Friday 7.45am: The levee has broken, the streets of Lismore are drowning and now there is talk of possible deaths. 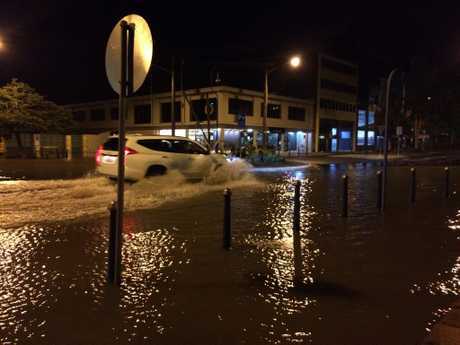 AAP has reported people may have perished in floodwaters overnight. 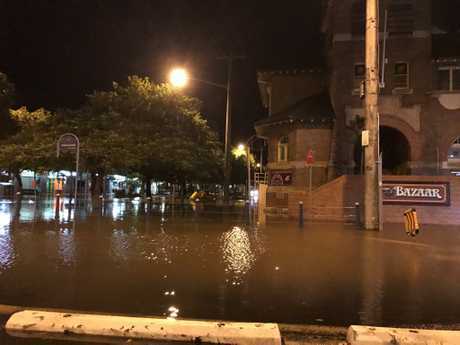 NSW SES Deputy Commissioner Mark Morrow said there were 130 flood rescues overnight on Thursday, but not everyone who called for help could be reached. Commissioner Morrow said he holds grave fears for people who called for help but couldn't be reached on Thursday night. "There could be people overnight that perished in that flood, we don't know at this stage," he told ABC television on Friday. "We expect this morning that as we start to go out and try to find people that made those calls overnight, there could be some very distressing news." Morrow repeated his concerns on another media outlet. ''I suspect we may find people have been deceased.'' he said. Friday 6.45am: THE levee broke and the streets of Lismore quickly became rivers of water very early this morning. Northern Star reporter Hamish Broome said wherever you looked water from the river was gushing down. "It's ankle deep and rising," he said. "Water is coming down between the cinema and Mary Gilhooleys then turning right towards the roundabout at Woodlark and Keen Street, then turning left and heading down towards Dawson Street." Hamish described the multiple streams of water in the CBD as river rapids with eddies and flows. "It's like a thunder river rapid," he said. "Businesses will be inundated quite soon in Keen Street. "It's risen 5cm since we have been down here. 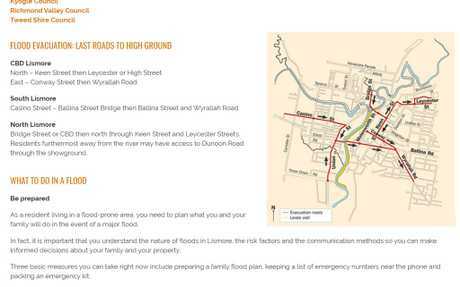 Thursday 9.50pm: SOME Lismore residents are under an evacuation order. Below is a map of the last roads out of Lismore. Be aware, flood water is rising quickly, roads may already be inundated. Thursday 6.02pm: WITH the evacuation alert given to businesses in the Lismore CBD people are starting to move their stock. Amelia Ahern, owner of PowerMax in Magellan Street had already made the call. 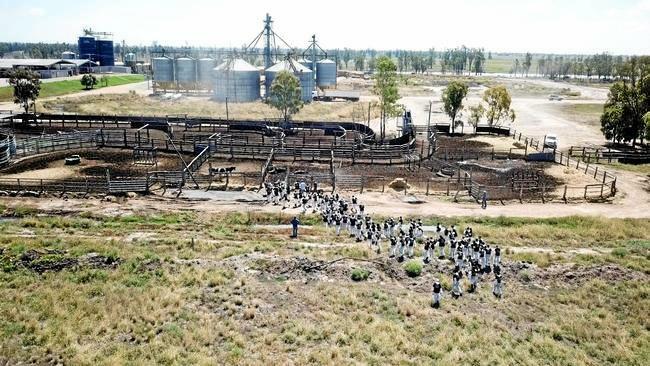 "We saw the BOM predictions 11 metres so we made the decision to evacuate," she said. "We have little time to pack after the water goes across the levee." In the 10 years Ms Ahern has been running their business in the Lismore CBD water she has never seen water over the levee. "We've had tips from other people about it being muddy and smelly," she said. "We have a lot of stock to move and we have a lot of people to thank who have helped us move. "The levee has saved us about four times so far."